Nokia Mobile India today officially announced the details about the upcoming launch of their affordable “gaming” smartphone, the Nokia 5.1 Plus. The 5.1 Plus already got a recommended global price of 199 euros, which is still solid considering the device features a Helio P60 SoC and 3GB of RAM, but, as always, the announced price for India is much lower and based on the first reaction from social media – competitive. 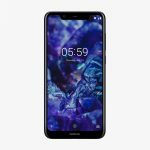 Nokia 5.1 Plus sales in India start on 1st October and you will be able to buy the phone (through flash sales) via Flipkart.com and Nokia.com for a price of just 129 euros or 10,999 rupees. 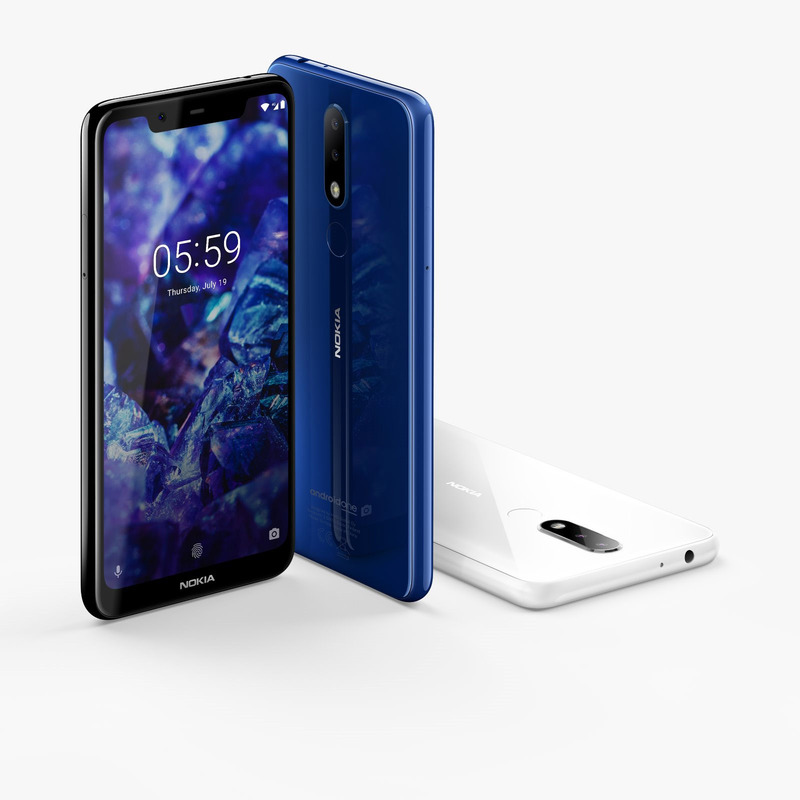 The official Nokia India website says that pre-orders for the phone will start today, so if you want to be among the first to secure the device, keep an eye on Nokia.com/phones during the day. 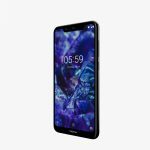 As with all Nokia phones, HMD and partners offer differ discounts and bonuses if you buy Nokia smartphones, so keep that in mind too. When the rest of the world will see the Nokia 5.1 Plus, we don’t know. The Nokia 6.1 Plus is already available in many Asian markets, with competitive price tags, especially in India. In Russia, just for comparison, you can pre-order the 5.1 Plus for 205 euros.